· 100% Waterproofed iPod Shuffle. Use the UwaterT3 for head mounting while swimming, jogging, any fitness activity. Connect the extension cord to mount your iPod on arm, swimsuit, waist, or shirt pocket while working out. The voyage lasted more than eight hours. 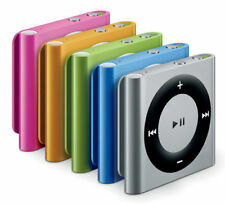 · 100% Waterproofed iPod Shuffle. 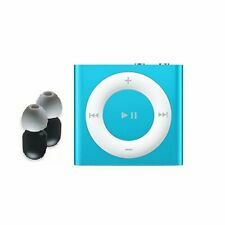 Apple iPod Shuffle Latest Gen Edition 100% Waterproof For Swim, Fitness & Water Sports. Earphones & Buds included! Superior Swim Bundle. Use the UwaterT3 for head mounting while swimming, jogging, any fitness activity. Earphones & Buds included!Platinum Swim Bundle. Use the UwaterT3 for head mounting while swimming, jogging, any fitness activity. Connect the extension cord to mount your iPod on arm, swimsuit, waist, or shirt pocket. Earphones & Buds included!Platinum Swim Bundle. Order NOW and get our new UWATERT3 short Action Earphones & Buds for lap swimming plus our extension cord. Use the UwaterT3 for head mounting while swimming, jogging, any fitness activity.